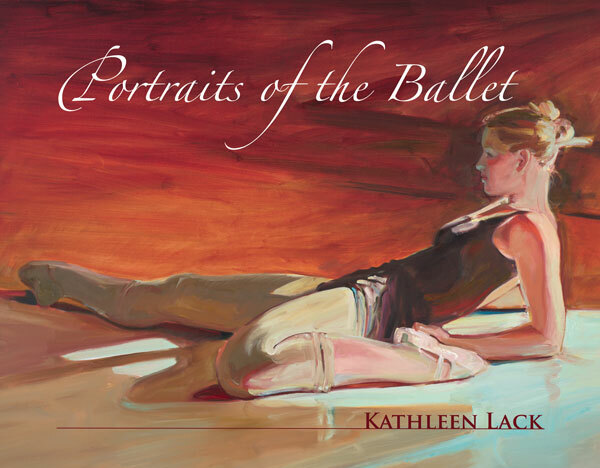 I have published a book entitled "Portraits of the Ballet" which is a 50 page collection of paintings that I have done over the past 6-7 years. It is available now for $59.95 and can be seen in the MarinMOCA store. For additional information please contact the MarinMOCA office, @ 415.506.0137, Tuesday through Friday.